I borrowed a CD from a friend and lost it. I’m now going to buy the same title, in order to ‘give back’ the CD to him, to replace the one I lost. Before I give him the replacement CD, can I make a copy for myself? If you borrowed something and then lost it, you are required to pay the person to replace the item. That means that the new CD – the one you bought as a replacement – was really your friend’s from the very beginning. 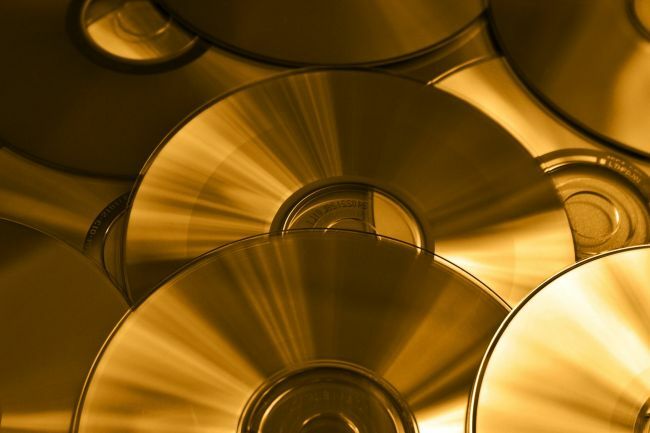 Therefore, if you buy the replacement – and copy it before giving it to him – then this situation is exactly the same as if you borrowed your friend’s CD and copied it, which cannot be done. In effect, instead of buying your own CD, you’re copying your friend’s, and you’re cutting into the business of the producer. You lost the CD that you borrowed, and now you are buying a CD to pay him back. So now the CD you’re considering copying in effect belongs to him. I bought a CD that I listen to in my car. Can I make a copy so my wife can listen to it in her car also? Honesty Archives Honesty, Copyright © 2004 by Rabbi Yisroel Belsky Shli”ta and Torah.org.